Who killed Eva Smith? Was it you? Without meaning to? What you do. What you don’t do. It all matters… The wealthy Birling family are sitting down at dinner when a policeman knocks at the door. He wants to question them about the suicide of Eva Smith: a penniless working-class girl. Naturally, the Birlings are outraged. Her death has nothing to do with them, surely? But the inspector thinks otherwise. 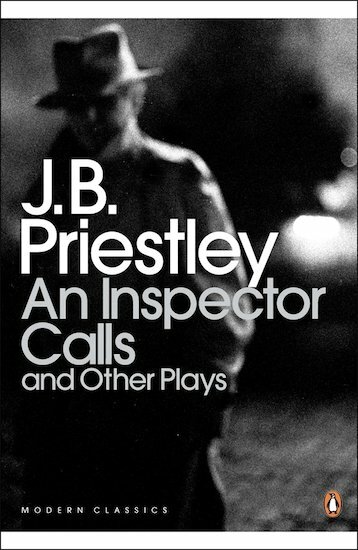 That’s An Inspector Calls: a truly disturbing look at poverty and guilt that will make you reconsider every tiny action. Here J.B. Priestley’s masterpiece is joined by three other powerful plays – Time and the Conways, I Have Been Here Before and The Linden Tree.